Changes are rampant in the retail industry. Every day we hear of both big brands (and small ones) closing shop or downsizing in an effort to stay lean and competitive. To understand in depth what’s happening in the retail landscape, we spoke to Doug Stephens. 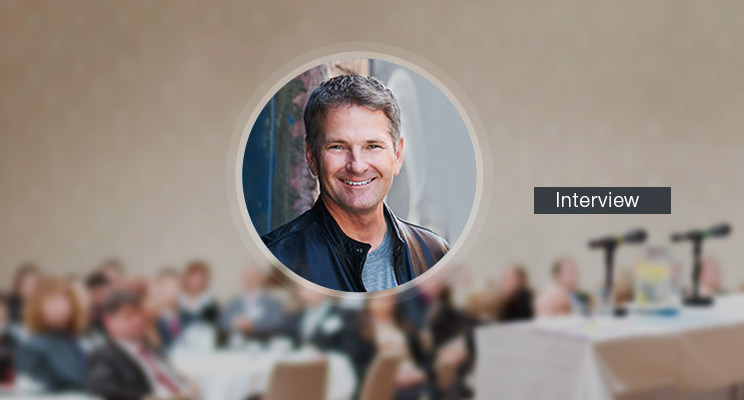 Doug is the founder of Retail Prophet, and one of the world’s foremost retail industry futurists. The author of two groundbreaking books on retail, a nationally syndicated retail columnist, and over 20 years of experience in the retail industry, Doug brings together his unique perspective to provide Manthan with his insights on retailing, technology and consumer behavior. MANTHAN: You speak of a sea change in retail and the trouble that’s coming for brick and mortar stores – can you explain this revolution? DOUG: We have entered an era where media (in all its various form factors) has become “the store”. Whether it’s a magazine ad I can activate with my smartphone, my connected appliances, my smart TV or my in-home artificial intelligence, media is no longer a call-out to visit a store – it is the store. And this fact will only continue to escalate and permeate more aspects of our consumption. Therefore, the role and nature of physical stores must change in order to adapt. Stores have to become places that move beyond the mere distribution of products and become enchanted spaces that distribute remarkable experiences. The problem is, most retailers aren’t internalizing this reality yet. Most store experiences remain unremarkable and it’s a fact that’s taking a toll on retail generally. If we’re honest, the retail brands that are getting wiped out aren’t being mourned because they had in fact become irrelevant long before they died. MANTHAN: What’s the role of technology in this revolution and which retailers are leading? DOUG: Technology has essentially become the connective tissue in every aspect of our lives, whether we’re talking about business, leisure, commerce etc. In retail, we know that upwards of 80 percent of all retail transactions are being influenced, to some degree, by digital. The retailers that are leading are those that are essentially using technology as the mortar between the bricks of their customer experience. 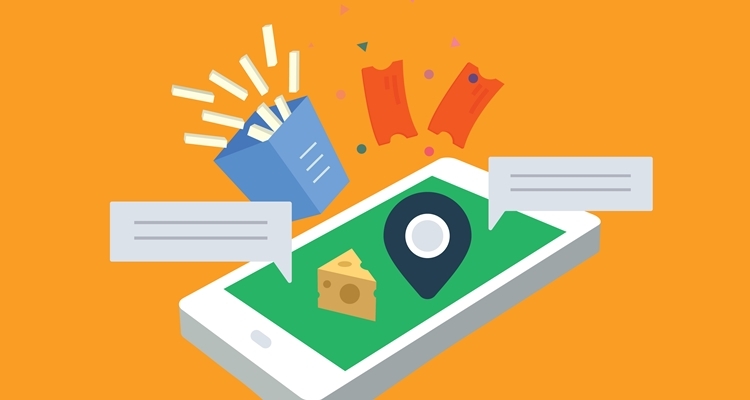 They’re viewing technology as an essential means of removing friction from the customer experience as well as fortifying moments of experiential delight. Among the brands that I see as excelling are Amazon, Sephora, Starbucks, Wayfair – to name only a few. MANTHAN: We hear experience becoming more important than the product – is that only for high involvement categories, while the drivers in other categories might be different? DOUG: The consumer world is now divided into two very distinctly different and viable experiential spaces. On the one hand some brands are winning through high-fidelity experiences that are immersive, memorable and emotionally connected. Other brands are killing it in their categories with high utility experiences that are frictionless, fast, convenient and very cognitively connected – they just make sense. Both of these positions work and both are valued by consumers. The problem is, most retailers are neither high-fidelity nor high-utility and increasingly, that makes them irrelevant. MANTHAN: Most businesses are struggling to become truly omni-channel – what’s your advice to them? DOUG: I suppose I have two thoughts. First, if you’re still working on omni-channel, consider that Amazon, Google and others are already dealing in the realm of omni-presence, in the sense that they’ve launched technologies like Amazon’s Echo that are quietly infiltrating the majority of homes in North America and available to consumers 24/7. Secondly, I’m not a big fan of the word omni-channel. I prefer to think in terms of the customer journey with a brand and the various problems or opportunities along that journey. 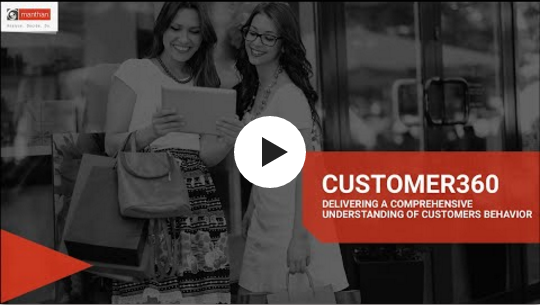 If we can develop an intense and granular understanding of the consumer journey we can leverage the unique attributes of each channel to create the best possible solutions for the customer. With this insight, we can then begin to build the back and front end systems and technology architecture to bring the experience to life! 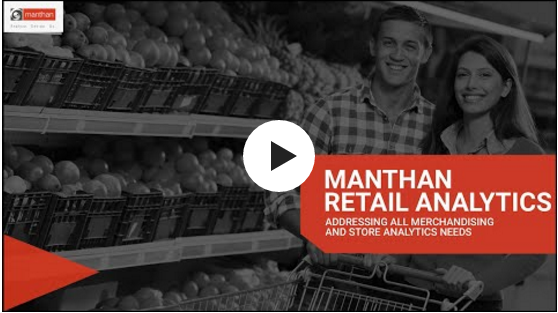 MANTHAN: Retailers that can best harness customer data will win – how far out do you see this becoming a reality? DOUG: 200 years ago the local merchant that knew their customers most intimately won. And they gathered information about their customers by being discreet about their privacy, delivering personalized recommendations and experiences and by building trust. Today is absolutely no different. So, yes, retailers with the best data have an advantage. But getting that data means that a clear exchange of value has to transpire. Data and privacy are no different than any other currency and consumers will spend their data with those brands and retailers that respect it and deliver clear value in exchange for it. MANTHAN: What’ does the ‘store of the future’ or ‘the intelligent store’ look like to you? DOUG: 99 percent of the retail we see around us today is a relic of the 20th century. It’s retail that was built for a pre-digital era and a completely different consumer reality. The store of the future in my opinion won’t be a “store”. It will be a space that draws the shopper into a story about their brand and their products. It will be less about the products themselves and more about productions – experiences that are interactive, immersive and fun. 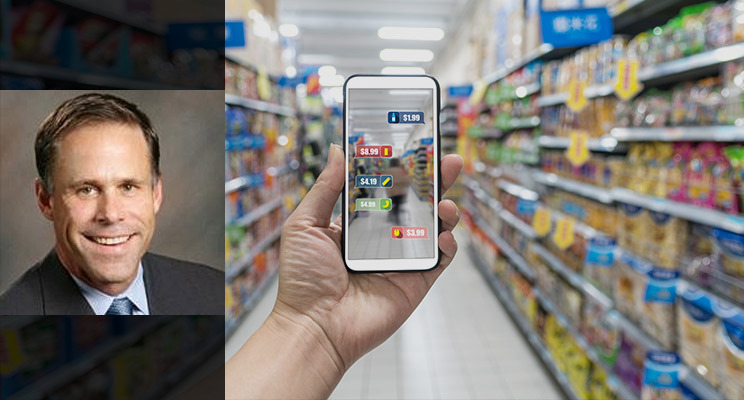 Technology will allow us to activate store experiences that are unique, personalized and adaptive based on unique customer preferences and needs. 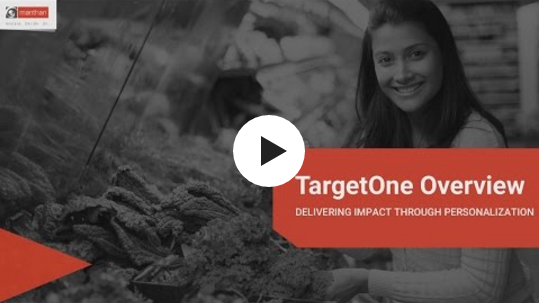 Technologies built into the skeleton of the space will deliver real-time, website-like insights that will allow retailers to respond in real time to different customer groups and dynamics within the space. Essentially, retail stores will transform from being the mini-warehouses they are today, to becoming entertainment and hospitality spaces that trade on social, physical and emotionally connected experiences. Products will come along in the jet stream across channels. I also believe we’ll see a reengineering of the economic model for retail. Look for more retailers working directly with brands to create experiences – what I call physical media – for which they’re paid upfront, rather than being dependent on product sales. The Editorial Board comprises technologists, data experts, thought leaders and marketing gurus. We are dedicated in helping business leaders unlock the true potential of analytics. 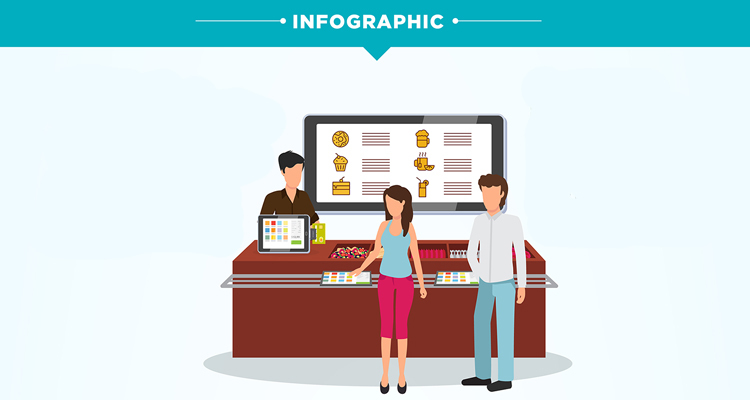 Restaurant owners are sitting on a ton of data – from employee information to mobile apps, supply chain logistics to touchscreen kiosks, e-commerce numbers to social media reviews. 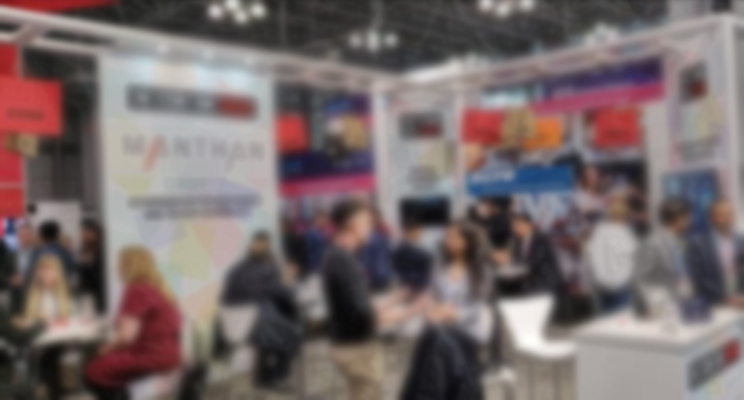 NRF 2019: Which Retail Experts found what they were looking for? Quick follow up with the retail influencers to see if they found what they were looking for at NRF 2019. Click to know what each the retail expert has to say. 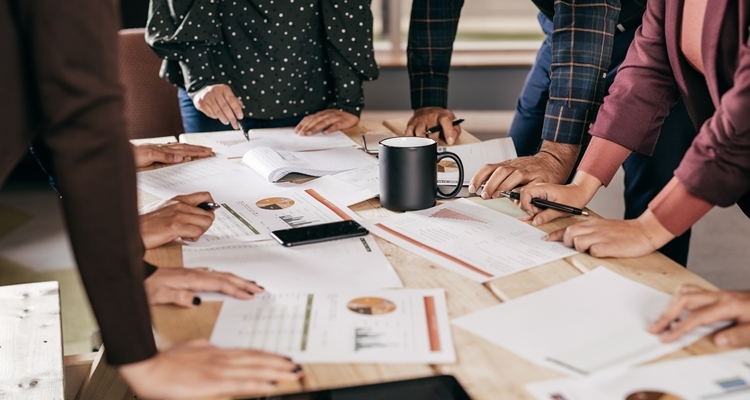 Marketers who capitalize on multi-channel marketing clearly enjoy a decisive competitive advantage – they will engage customers better, execute effective campaigns and optimize their marketing budgets.